Over the years I have tried and tested my fair share of products from The Body Shop and loved them all! But from lipsticks to shampoo to body butter, I have never come across a product surrounded by so much controversy as this! 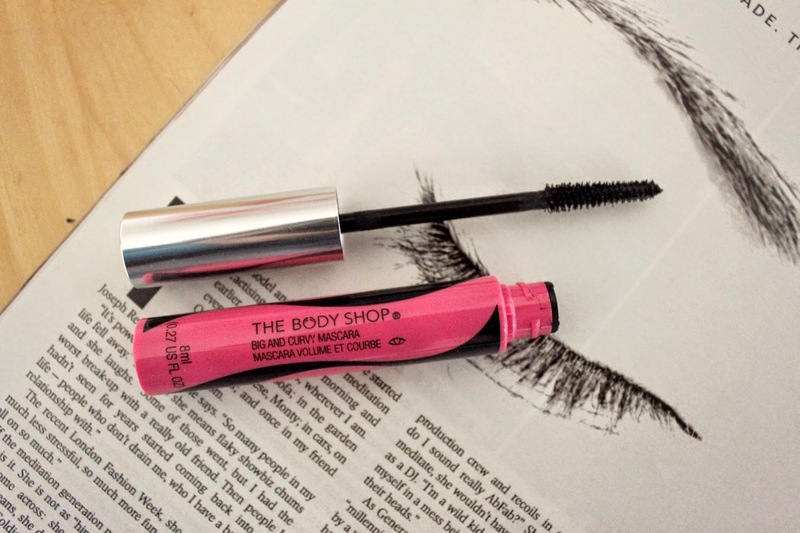 If you take a look on The Body Shop website, you will see that this mascara is labelled as a 'best seller', however after looking through the reviews I found this very misleading. As non-waterproof mascaras go, this one is pretty long lasting and holds a curl well (I don't curl my lashes often though). One use that I love for this is on my bottom lashes, every time it subtly defines and lengthens them without smudging at all! Overall, it's nice enough but doesn't give such a 'wow' feeling as others I have tried. For £10 (not exactly the cheapest) I think there are plenty of other mascaras that are better than this, but who knows? This might be the one you fall in love with?